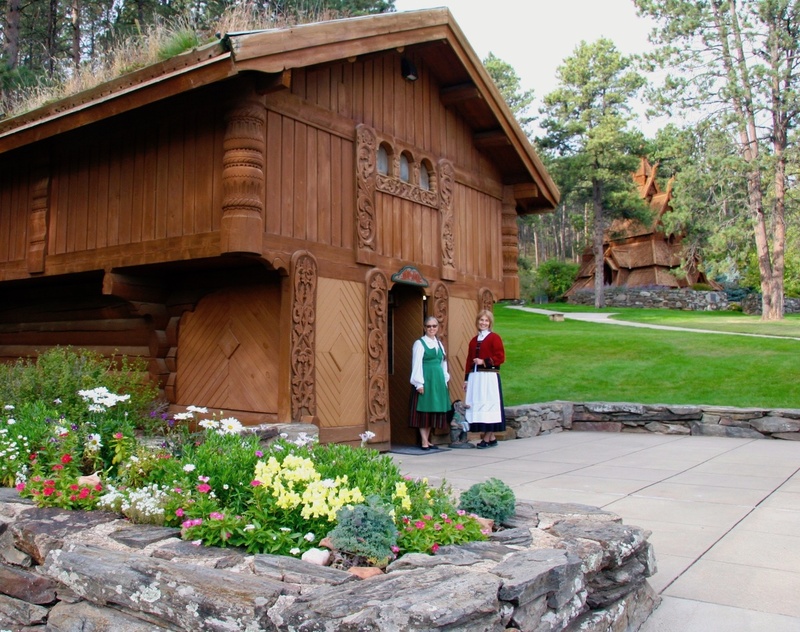 Completed in Rapid City, SD in 1969, the Chapel in the Hills is an exact replica of the famous 800-year-old Borgund Stavkirke in Norway. Now in its 50th year, this special ministry of the ELCA continues to serve as a peaceful place of worship and contemplation for visitors to the Black Hills. 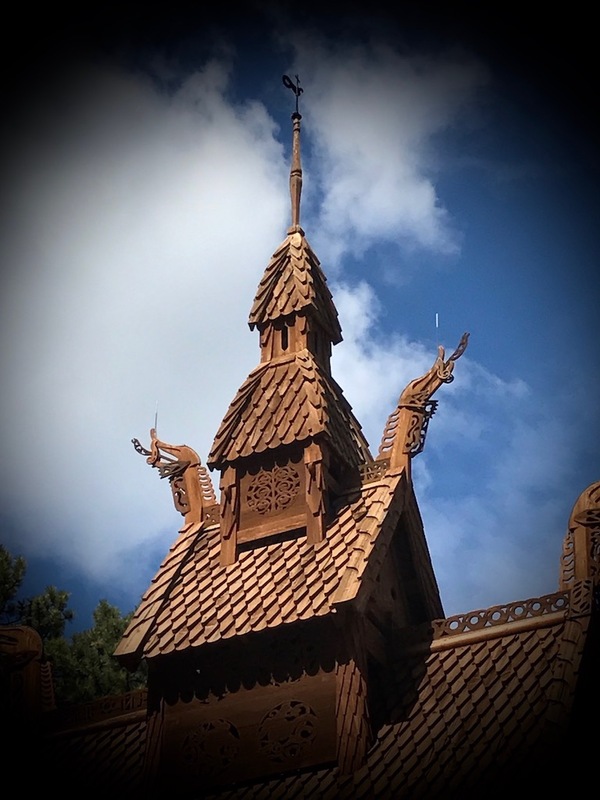 The Chapel also helps to preserve the rich culture and traditions of our Scandinavian heritage. A log cabin museum, prayer/meditation walk, and grass-roofed "stabbur" visitor center provide guests with a truly unique experience. As we celebrate our 50th year, for the first time we are directly asking for your help to support our mission financially. All monies raised will be applied directly to funding the ministry and ongoing preservation of the Chapel. Donations of any size are welcome. 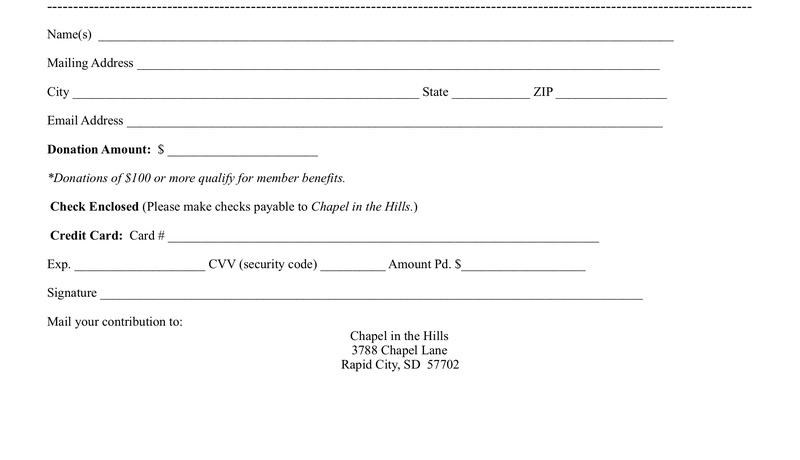 In addition, anyone who contributes a minimum of $100 during a calendar year will receive an invitation to our annual membership meeting and free dinner, a subscription to our semi-annual Chapel e-mail newsletter, and thank you gifts. To receive member benefits, please provide your complete contact information when prompted while completing your donation via PayPal. Thank you. You may donate electronically by clicking here. If you prefer, print out the form below and mail your contribution. Your gift, large or small, is greatly appreciated. Please detach & return bottom portion with your gift.